the product 9 in 1 skin perfecting cream. the look Gives you a healthy looking base. works well on All skin types, I feel it certainly works well on mine at least. 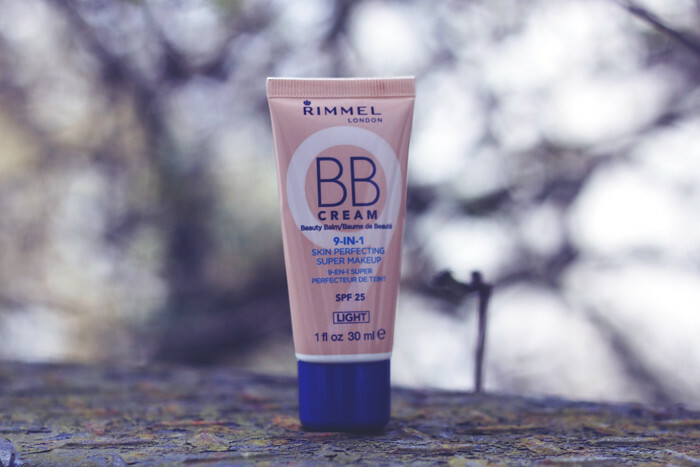 the verdict First of all, if you're not too sure what a BB cream is, its basically a moisturiser, primer and concealer. It covers blemishes and minimizes pores, as well as giving a smoothed, mattified, brightened look. I use it at the beginning of my make up routine and it really makes my make up last all day, something I never get when I just wear foundation. I don't use moisturiser, primers, or any skin treatment products, its a habit I've never gotten into which is why this really gives me all I need. I do find I have to use a fair blob of the stuff to get any real coverage, but I've been using it for months and its still not run out, so its great value for money. The fact its SPF 25 is a great bonus for me as I always forget to put suncream on my face. This can be somewhat of a pain when you end up with a burnt nose, but thanks to this stuff sunburn on the face is a thing of the past. 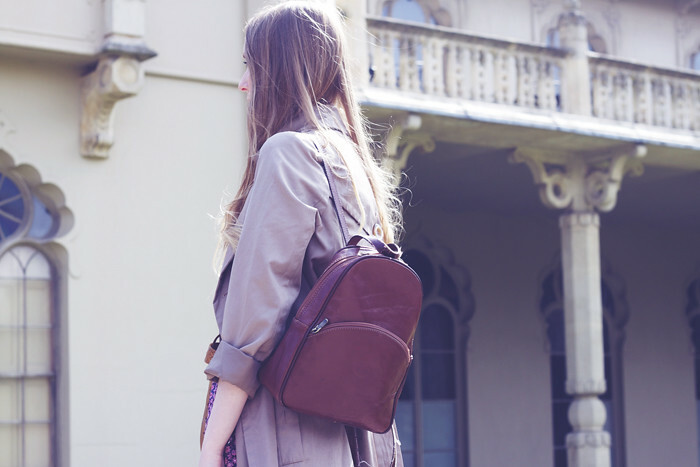 I'm wearing primark trench coat, uniqlo celia birtwell printed culottes*, thrifted belt, h&m burgundy lace top, topshop gold and pink stone ring, thrifted rucksack and topshop leather brogues. These Celia Birtwell culottes are so very me, and are perfect for the spring. 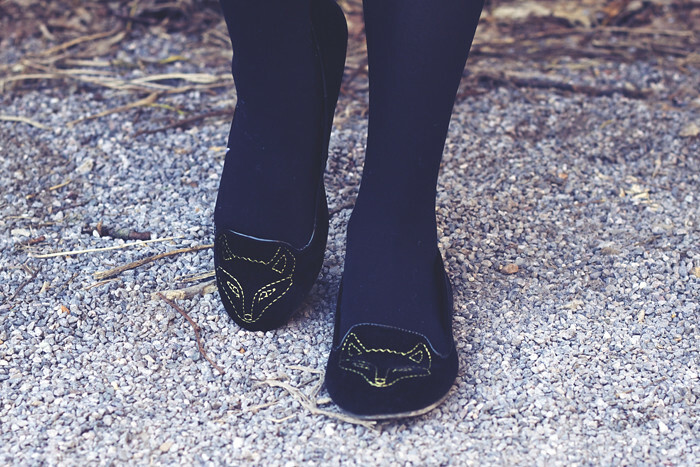 I wore them today whilst I was running round town running errands and unpacking in my new home. Celia Birtwell is known for her beautiful vintagey prints, especially her florals. I aleady own a green floral print scarf of hers from a Topshop collaboration they did years ago. Today I ordered some jewellery and make up organisers online for my dressing table. Since moving my desk has turned into a make shift dressing table as we now have two dining tables, so have plenty of places to work. I've brought a big mirror to go on it and have unpacked all my jewellery, only my things are in heaps on the table at the moment so some much needed organisation is in order. I'm wearing fashion union bunny jumper*, thrifted hat, urban outfitters black lace shorts, thrifted rucksack, urban outfitters fox pumps. Happy Easter! 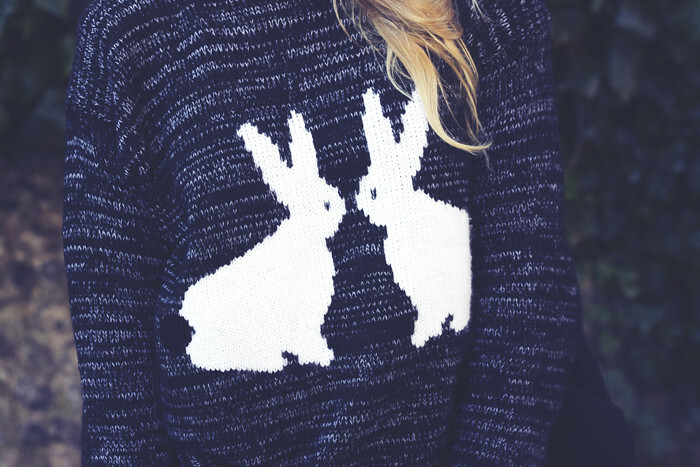 Hope you've all had a lovely Easter weekend! I spend the entire weekend moving and unpacking. It took me two days to move all of my stuff into my new apartment, the vans just weren't big enough the first time around. My new place is perfect though, nice high ceilings, big sash windows - its beautiful! Pictures to follow. 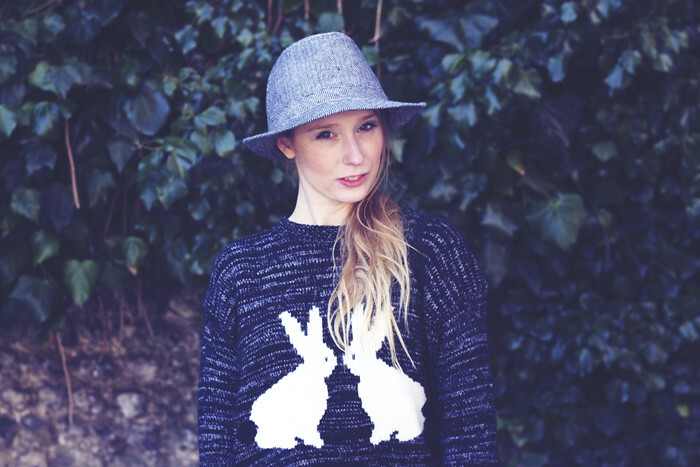 I recently received this cosy bunny jumper from Fashion Union. It is ever so fitting for this seasons holiday and I've pretty much worn it all weekend as its just so snug and warm. Our house doesn't currently have any heating or hot water at the moment so I've been wrapping myself up in lots of layers. Over sized, snugly jumpers have been my go to item of choice these past few days.